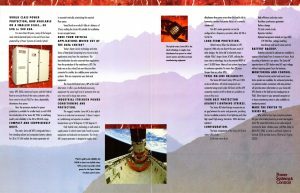 Home>Who We Are>News>Company News>Rugged. Reliable. 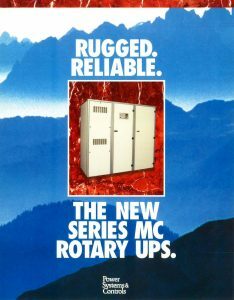 The New Series MC Rotary UPS. Rugged. Reliable. The New Series MC Rotary UPS.